Mediation. It is something many people still know little about in the context of divorce. However, if it is approached in the right way, it can be a massive help for families in crisis. 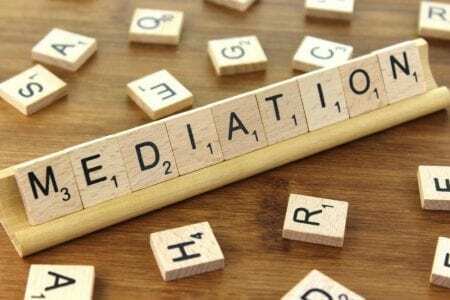 The bottom line is that a mediator can help a couple reach agreement on key issues like arrangements for the children and division of assets. Reaching agreement outside of the confines of court is always preferable, saving everyone involved time and money. As family law specialists, Woolley and Co, Solicitors, always advocate reaching agreement through discussion and negotiation. This can be through four-way meetings with solicitors, with a neutral mediator, or even an arbitrator. Whichever route suits a couple best, it is always preferable to fighting it out in court where there is no guarantee of what the outcome will be. Mediation is not an easy option and anyone going into it needs to be prepared – with the right attitude, but also with the right information. It is also vital to select a mediator with the right skill set and someone who you click with. Negotiations can be complex, for instance, if they include businesses, pensions or substantial assets. Both your mediator and you need to understand the ins and outs. That’s why a mediator doesn’t necessarily replace a solicitor in the proceedings, but instead add to your team, helping get you through to the other side of a divorce settlement or reach an agreement about arrangements for your children. A solicitor helps you understand the legal aspects, your obligations and options. It is not the role of the mediator to advise at any stage. They are there to listen, get you and your ex to hear each other, allow the airing of all wishes, and then help reach an agreement which the solicitors involved can then capture to make them legally sound. Like any industry, there are a lot of fantastic practitioners and there are some who are less experienced and knowledgeable. 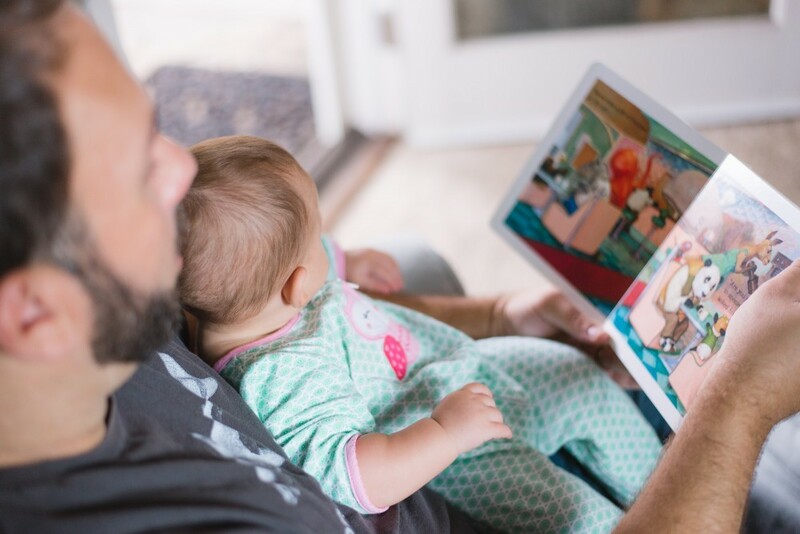 Some have expertise in specific areas – some are experts on financial cases, others experts in children, including those who are able to offer child inclusive mediation. So, you must pick wisely. 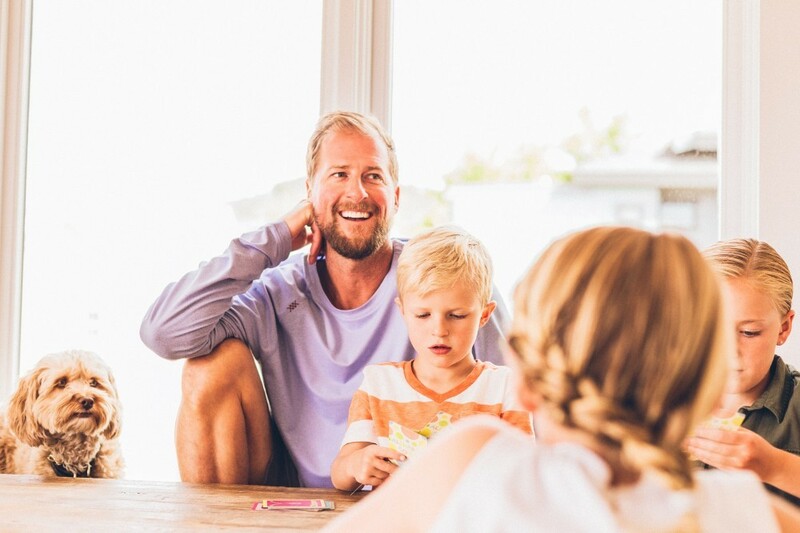 To help you in this, Woolley & Co contacted 20 of the most forward-thinking mediators in England and Wales to get their top tips for a successful family mediation. You may see some common themes emerging! Any of them would be happy to give you more information on request, as would we, so don’t be afraid to ask. Doing your research and asking the right questions at the start can help move proceedings along and get you on the path to the next chapter of your life. Here are the tips from family mediators operating throughout the UK. Choose an experienced Family Mediation Council Accredited (FMCA) mediator. Being accredited means that they will have achieved at least the minimum level of competence to practise. Having experience simply means that they will have undertaken plenty of mediations. Speak to the mediator before meeting with them for the first time. See if you can build a rapport even if you only have a brief telephone conversation with them. If you only get to speak to an administrator or personal assistant beforehand, they are unlikely to know enough about mediation to know whether or not it is even worth your while meeting with a mediator. Start mediation early. Few family problems or disputes require legal advice early on, but all will benefit from the early provision of legal information, and mediators can provide all the legal information needed. Both the Law Society's and Resolution's codes of practice (at least one of which all family solicitors must belong to) expect their members to make clients aware of mediation at the very first appointment. In those cases where a mediator recognises that someone needs legal advice, they will signpost them to appropriate lawyers. Either way, your lawyer will be supportive and will be both able and willing to give legal advice if needed and draft any legal or court paperwork that's required. Be willing to compromise to achieve a fair and acceptable outcome: be willing to explore with the mediator all of the various options for resolving the issues to reach the one that best suits you and your x partner. It is a good idea to have a plan! Take some advice before you go to meet a mediator. Be prepared to discuss matters calmly and proactively. Go at a pace you feel comfortable with and ask questions. A fair outcome usually leaves both parties feeling it’s a deal they can live with, without being necessarily overjoyed at the outcome. Only commence negotiations in the mediation arena when there is full, accurate and verifiable information at hand. Only mediate when, as a participant, you are truly able to negotiate and are not going to stay firmly rooted in one position. Be prepared to be challenged on your true and absolute ability to make unilateral decisions. Use accredited, experienced mediators and ensure you are given useful and relevant legal information. 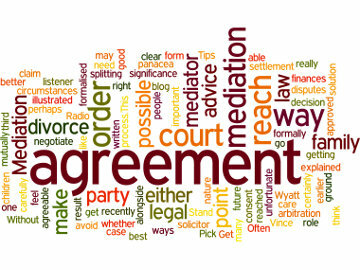 Co-mediation without additional charges is a great approach. Getting the best from a family mediation requires a thorough assessment/preparation meeting. It’s essential to use a knowledgeable and effective mediator and be sure you have realistic expectations. Always come into mediation with an open mind and be willing to consider all options. Be open and honest with each other, even if that means tackling difficult issues. By putting the children at the heart of your discussions you are more likely to reach a solution that works for the whole family. The tips I give are, ensure you have prepared with your mediator in the initial meeting, come to mediation with an open mind willing to consider options and be forward focused and respectful of each other. Prepare for the meetings by, for instance, looking at leaflets/forms. Be willing to listen and keep an open mind and ask questions you think would be useful. I have three tips – always approach mediation with an open and enquiring mind; consider separate, therapeutic support to help with the emotions you will experience and be honest with yourself and the mediator. Focus on future plans rather than recriminations over past events. You are unlikely to reach an understanding on the past, but there is always scope to re-shape the future. Actively listen (i.e. not only the words but the meaning of what is being said) to the other person before responding. You will not be able to manage or change the other person's behaviour (within or outside of the mediation) but you can manage your own. Think about how you can behave in a way that encourages the other person to communicate positively with you and the likelihood is that this will be reciprocated. My 3 tips are to focus on the future, put children first and listen to the other person's point of view. I have 4 tips. Think outside the box. Understand the impact of emotion on rational decision-making. Find the right mediator who mediates pretty much full time and it can help to bear in mind that empathy disarms hostility. Focus on the future and the solution. No one can change what has happened but you can draw a line under things. The more open you are about doing things differently, the more likely you are to find a compromise. Listen and try to understand where the other person is coming from. You don’t have to agree with them, but understanding each other can greatly help to move things forward. Be open-minded to finding solutions that work for both parties. Think outside the box. 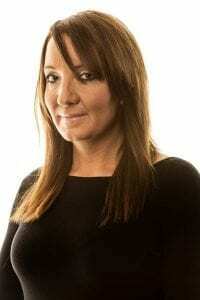 Sue West of Sue West Family Mediation in Leicester has a tips sheet for clients. 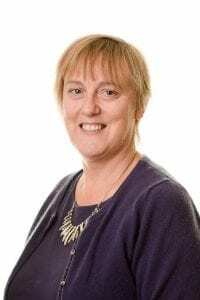 Contact Sue via her website www.suewestfamilymediation.co.uk. If it were possible to summarise all this wise advice for anyone about to embark on family mediation it would be to plan and prepare well, to enter mediation with the right frame of mind and to listen and show empathy for the other party. Difficult and challenging as this may be given the circumstances it sounds like following this advice will result in a much better outcome for all concerned. For legal support through the mediation process contact us at any stage.